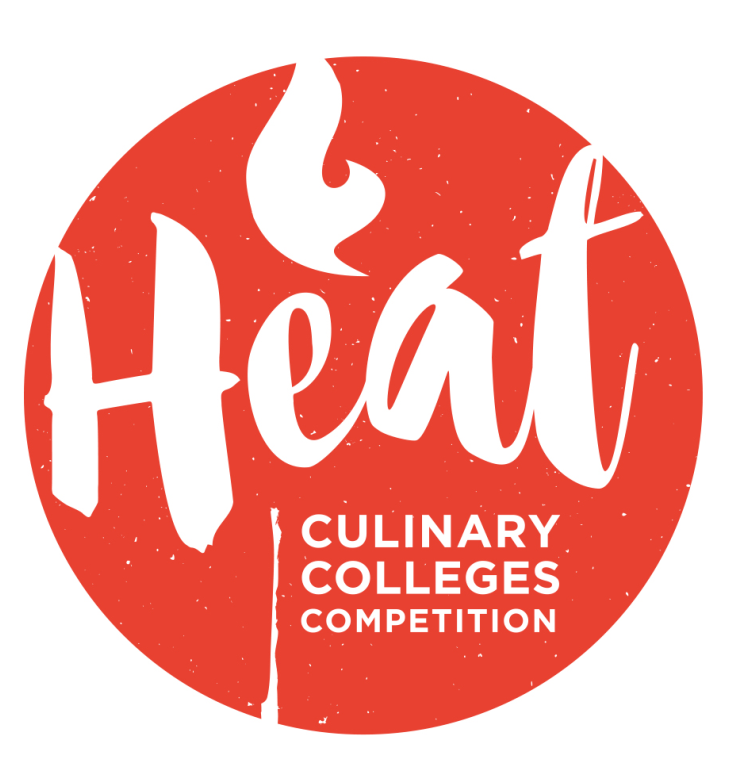 The Craft Guild of Chefs has revealed this year’s HEAT finalists as Bangor, Middlesborough, Farnborough and Jersey colleges. Open to culinary colleges across the UK, the 11-man teams (comprising kitchen and restaurant students) will now go head-to-head at Highlands College (Jersey) 5-6 March. They will each have to cook a three-course lunch or dinner for this year’s judges, including: Craft Guild national chairman, Andrew Bennett; CGOC vice president Stephen Scuffell; chefs Henri Bosi and Paul Gayler. Finalists will also be treated to a tour of Jersey where they will meet local suppliers and see produce at its source. Chef Lee Smith said: “I’m really looking forward to leading the Jersey team and working alongside the talent of the future. Dave Chalk, the Craft Guild of Chefs (Jersey) added: “This is the third Heat event that we have held and the Craft Guild of Chefs is ready to repeat the show with Heat 2019. “The Guild strongly believes in developing the next generation of caterers, which is why we have devised Heat in partnership with Highlands College, PACE and Freedom Media. The winning college will be revealed at the HEAT Gala Celebration dinner on 7 March at St Brelade’s Bay Hotel.